Copyright © Falon Nameplates, all rights reserved. 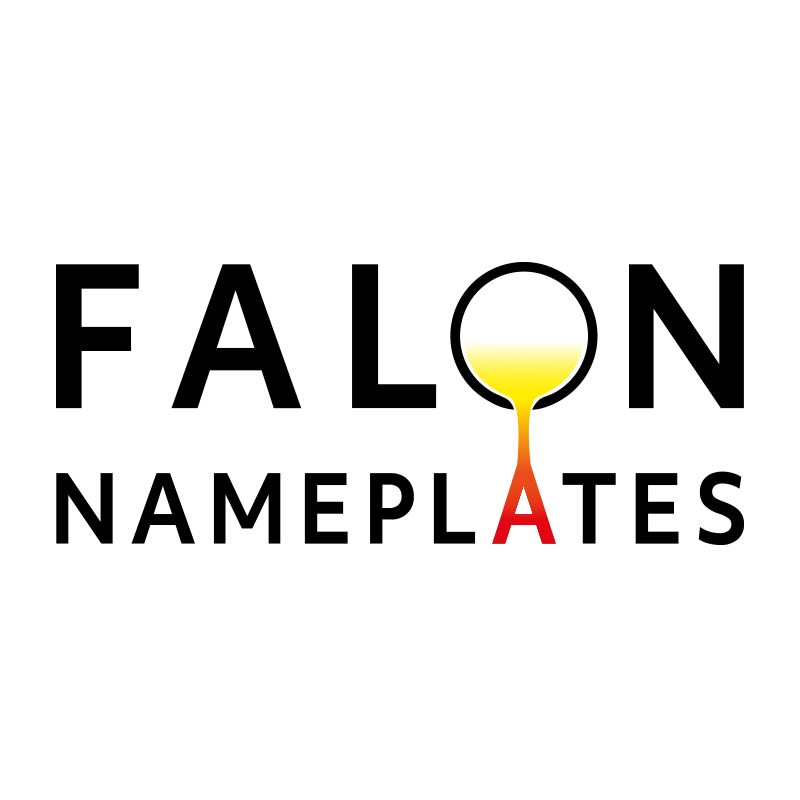 Unless otherwise stated, the copyright of all the information, materials, images, logos, downloadable documents and video content on this website belongs to Falon Nameplates. Information may not be published in any other format without express written permission.